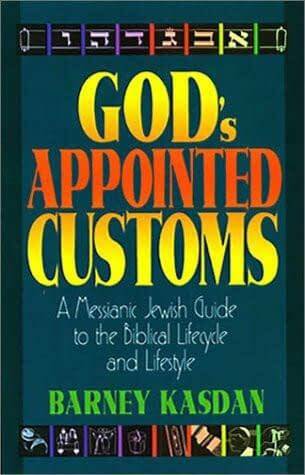 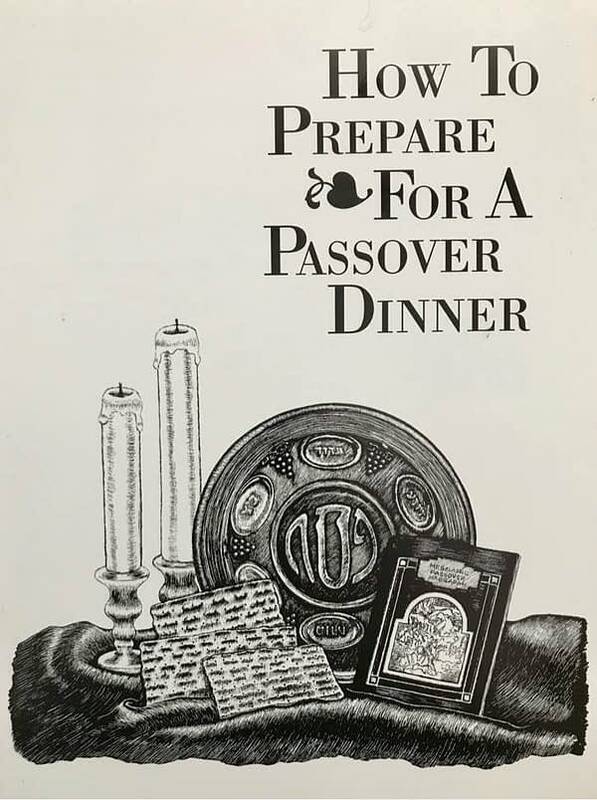 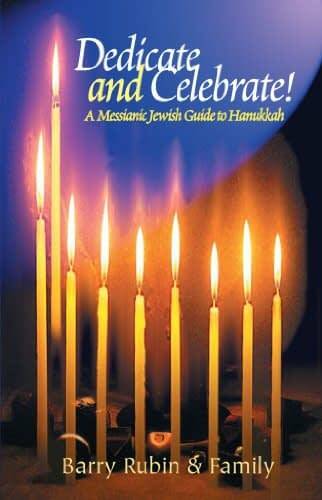 A beautiful and easy-to-understand guide to the Messianic Passover seder, this Leader’s manual Haggadah (order of "service") is a must for those who desire to lead their own Messianic Passover Seder in their home or congregation. 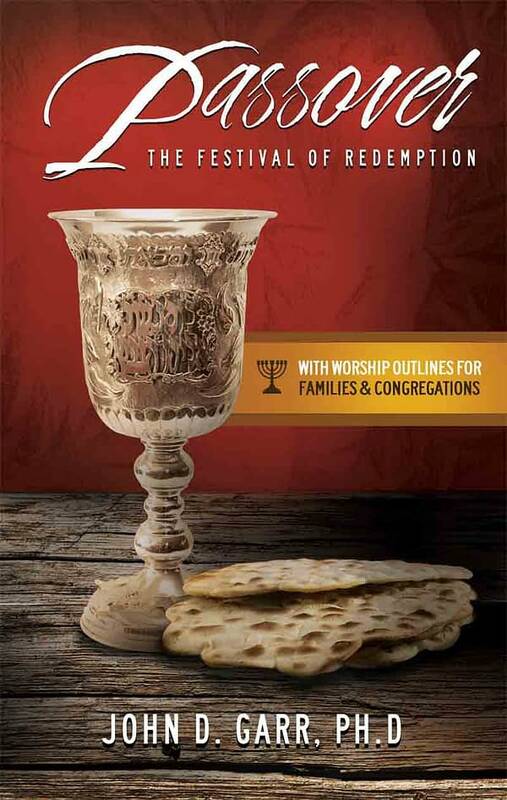 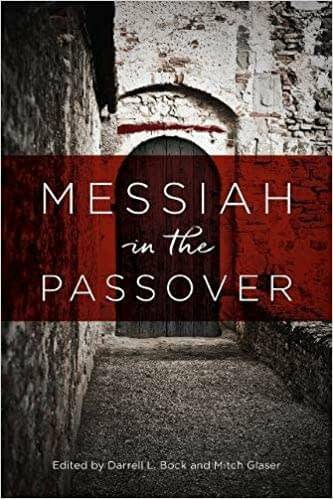 This Messianic Passover Haggadah shows God's redemptive grace in the Passover through the death, burial, and resurrection of Yeshua, Jesus, and symbolizes God's spiritual redemption of His people. 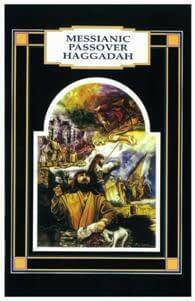 Is there any more enigmatic book of the Bible than Revelation? 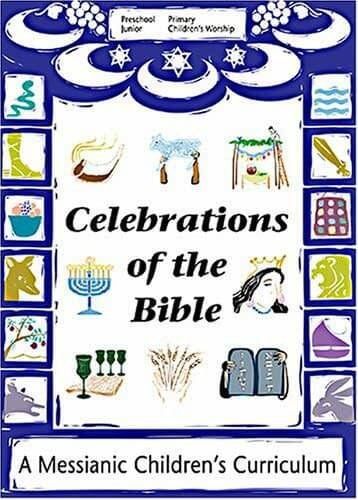 Controversy concerning its meaning has surrounded it back to the first century. 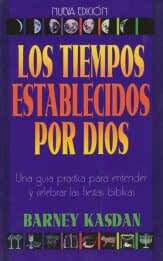 Today, the arguments continue. 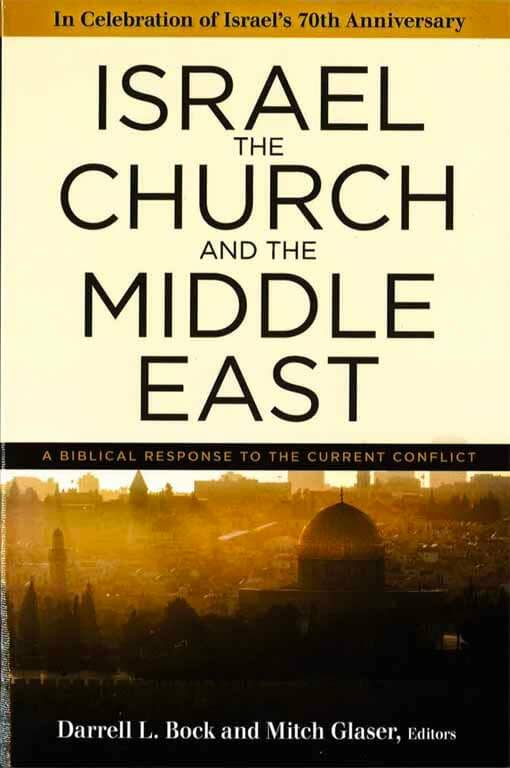 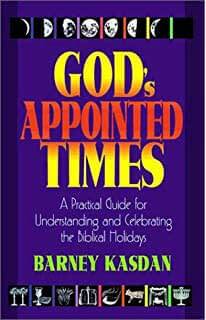 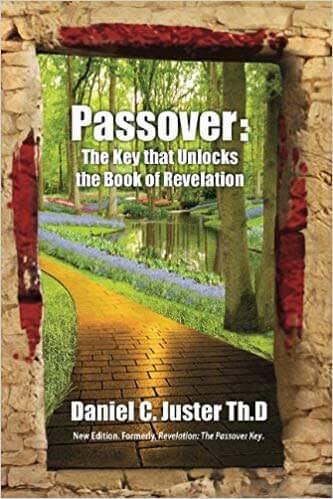 Yet, Dan Juster has given us the key that unlocks the entire book—the events and circumstances of the Passover/Exodus.